Disciplining my dog? Yes, but always positive! How to discipline your dog in a positive way? 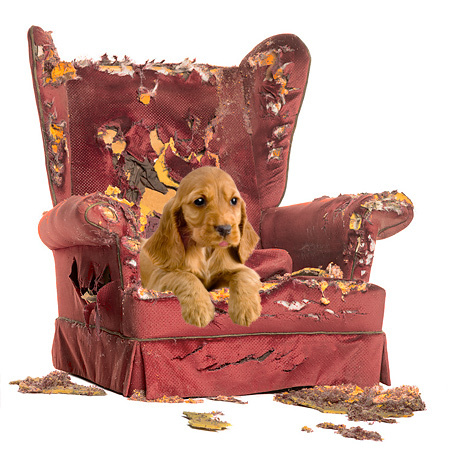 Any bad habits that your dog develops - biting your ankles, barking at your visitors or jumping up on people - are completely normal behaviors for himself. All wild dogs bark, tease each other by biting and jump up on bigger pack members to lick their faces. Why we humans get actually so angry about all that? We are the ones with all the requirements and restrictions, not our dogs. Our dogs do not know what antique furniture or branded shoes are. They surely don’t care if they pee in the yard or on our carpet. We need to teach them to understand those differences. It is easy, because dogs can distinguish very well. Most misbehavior is related to an object (shoes, trash can, flower bed etc.). Or it always happens at a specific location (urinating inside the house). Doesn’t it? To stop such an object-related problem behavior, you can either remove the object, i.e. sell your sofa. But this still brings the risk that your Pluto claims the armchair as a replacement tomorrow. 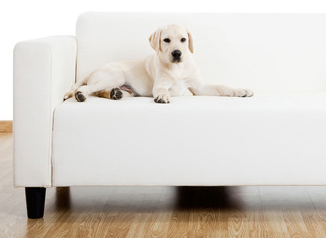 Better is to mar your dog’s fable for the sofa thoroughly. In that way the disciplining is done by the object (bad sofa!) - Not from you. So, your dog does not see you connected to his unpleasant experience. Prepare the sofa with doublesided tape. You may then for a few days admittedly not use it yourself, but you completely mar your dog’s desire to wallow on it. Especially at night, when he feels safe! "Ouch, that tweaks. Nasty sofa!" 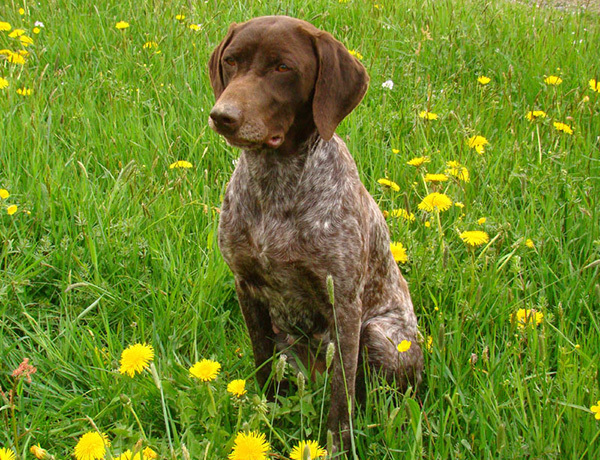 In such positive way you can handle a lot of bad habits of your dog easily in the future. I will give you some extreme samples here for better understanding. Use your imagination and fantasy. Important is solely that your dog does not connect the punishment with you personally, but exclusively with the external circumstances. 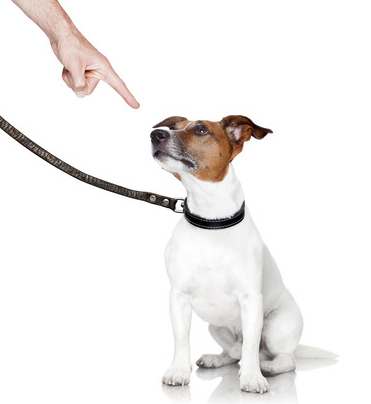 But, before you discipline-training your dog, please ask yourself why his misbehavior could develop. Don’t you also carry a part of the blame? 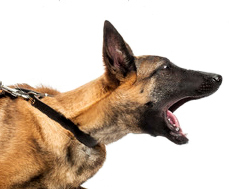 Instead of getting angry, show your dog alternately which behavior you expect. For example, reward him for walking calm on heel instead of disciplining him for pulling on leash.